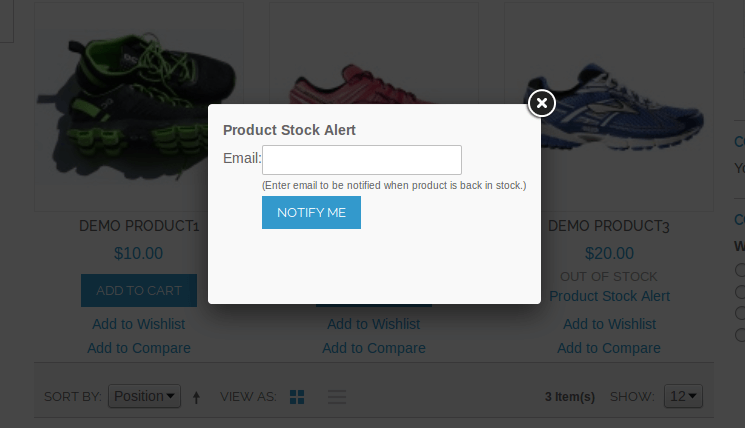 This extension allows customers to subscribe to alerts once out of stock products are back in stock. This Magento extension provides facility to subscribe for out of stock product and notify subscriber when product is available. 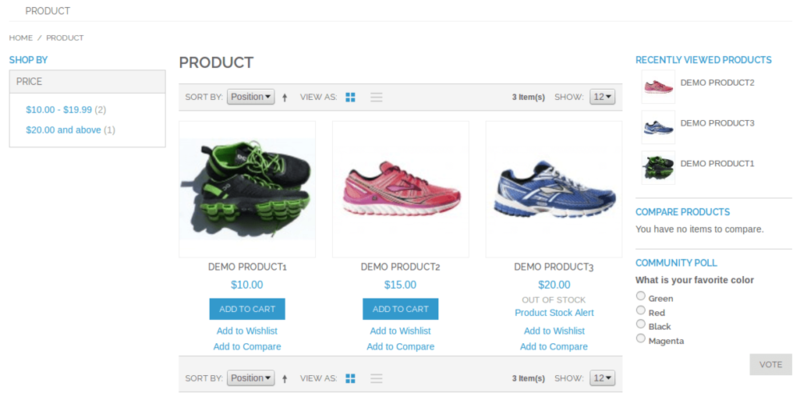 When a product is out of stock, customer can see stock alert subscribe box on product view / list page. The customer can subscribe to out of stock product by entering their email and once the product available, customer will receive an automatic email to inform him/her that product is available on store. 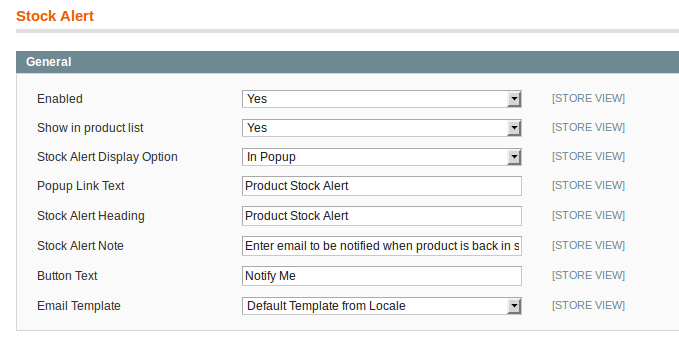 The admin can see the list of subscribers from backend under Stock Alert -> Manage Stock Alert menu. I love this extension! It’s a must have for every professional webshop. The support is outstanding. BIG respect to the whole Solwin Team. 1. Go to System -> Configuration -> Solwin -> Stock Alert, select Enabled to yes for display stock alert link on front side. 2. 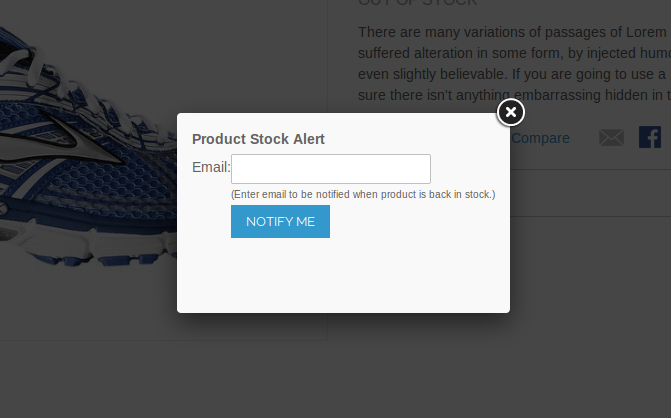 Go to Stock Alert -> Manage Stock Alert to see the list of all subscribed customers for out of stock alert. Note: If in any case extension will not work than just copy the extension template file and layout file in your theme folder. This extension for Magento helps to manage Quick Link in back-end user. It will manage per admin user. Google’s Custom Search Engine (Google CSE) enables site owners to define their own search engines for their website.